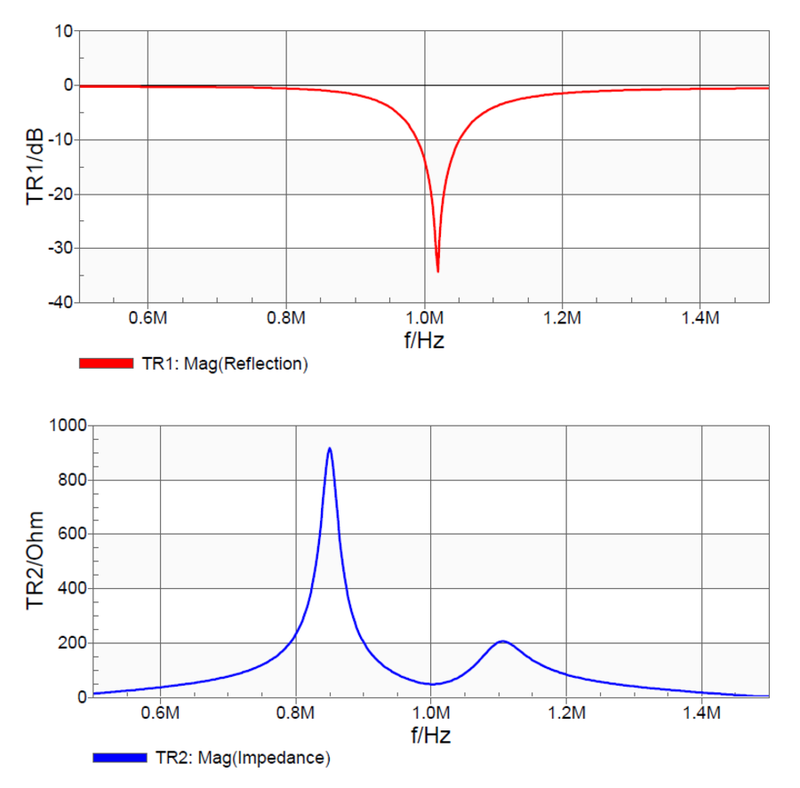 The Bode Analyzer Suite offers several useful functions to perform measurements on antennas of any kind. 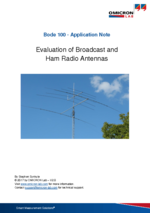 The Bode 100 is the perfect choice to measure long wave, medium wave or short wave antennas. 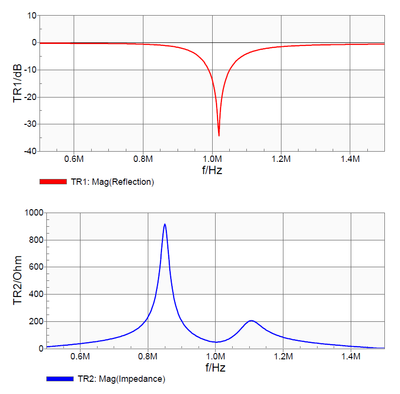 In this application note we show how the Bode 100 is used to measure the characteristics of a 1026 kHz medium wave broadcast antenna. For this measurement the Bode 100 was used in combination with an external coupler. In the application note all the necessary steps to perform such a measurement are explained in detail. Furthermore measurements on a Cushcraft R7 and a Windom FD 8 antenna have been carried out. The results and details on the measurement are shown in the document.